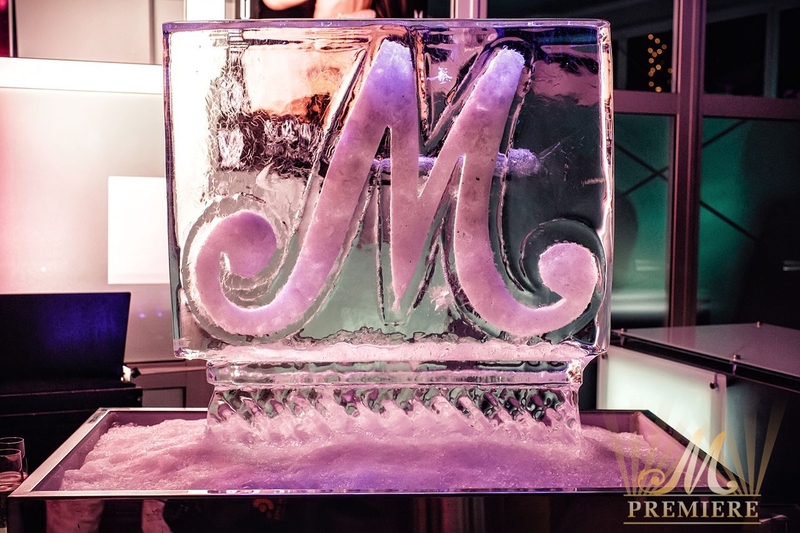 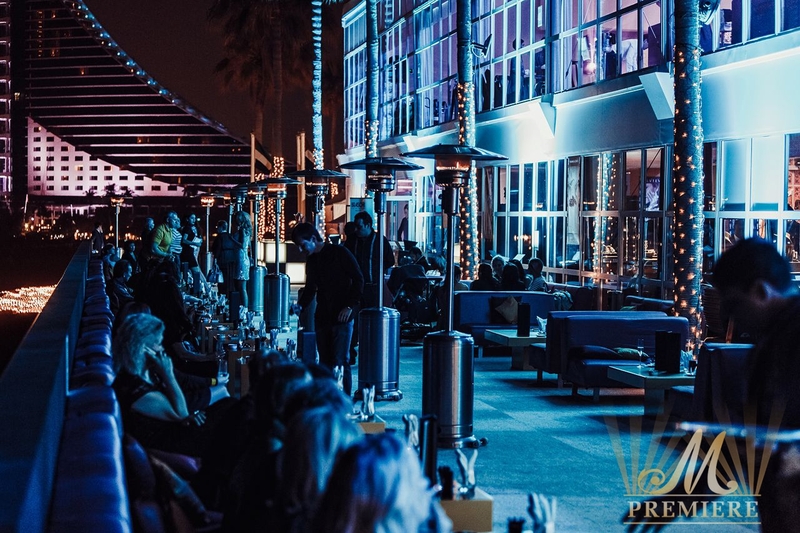 M Premiere wished Merry Christmas and a Happy New Year and proudly presented the traditional Russian Christmas Celebration at the world’s luxurious hotel Burj Al Arab. 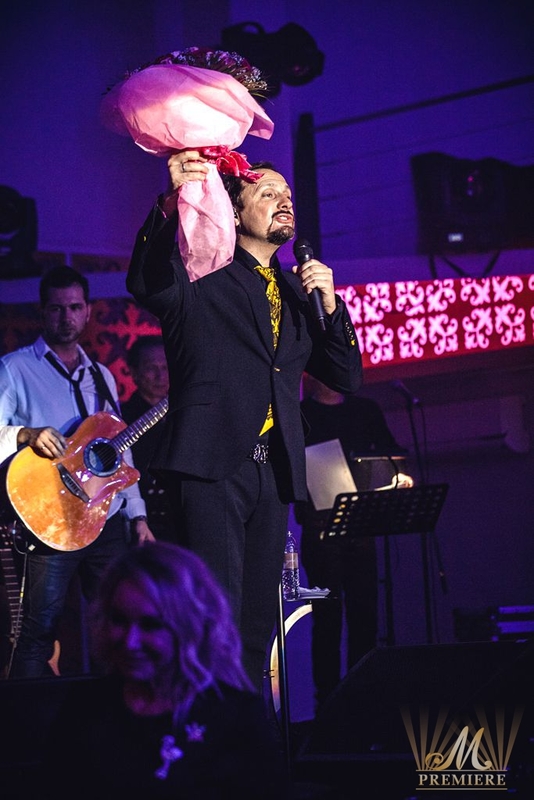 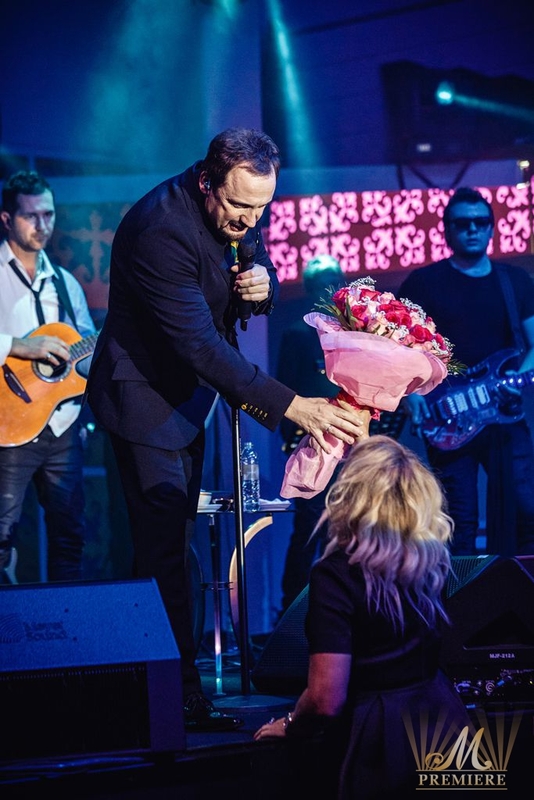 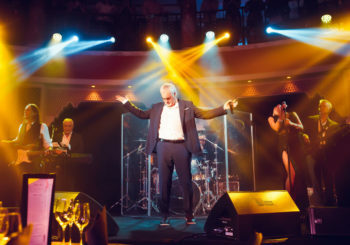 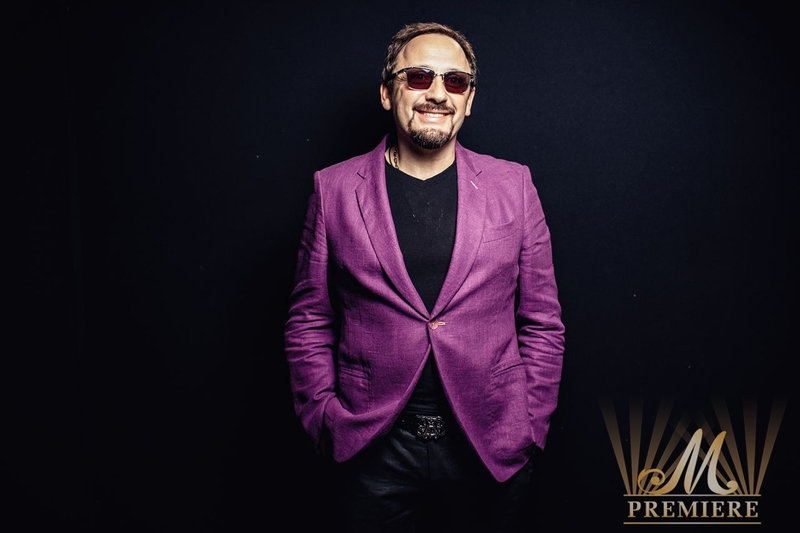 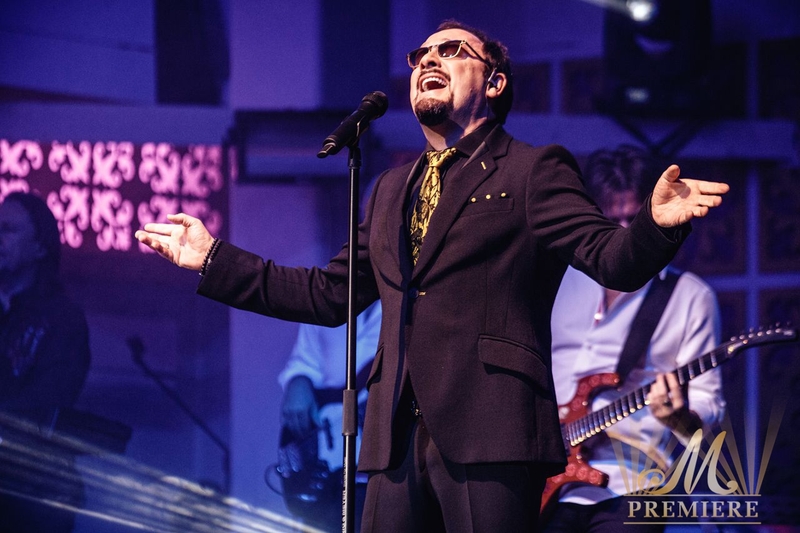 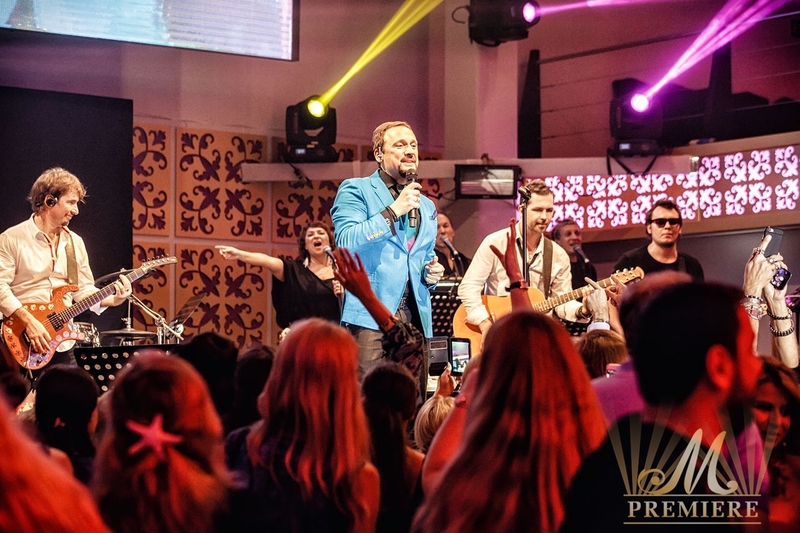 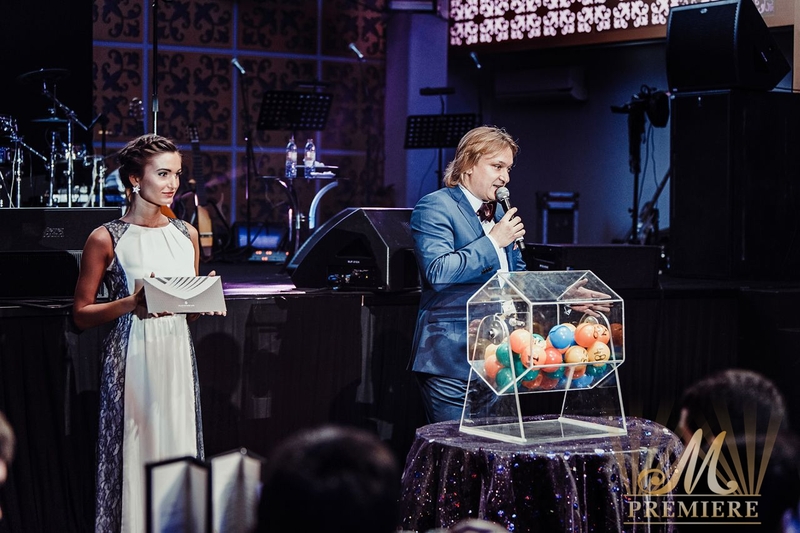 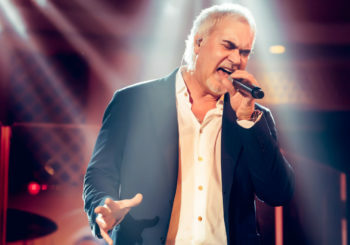 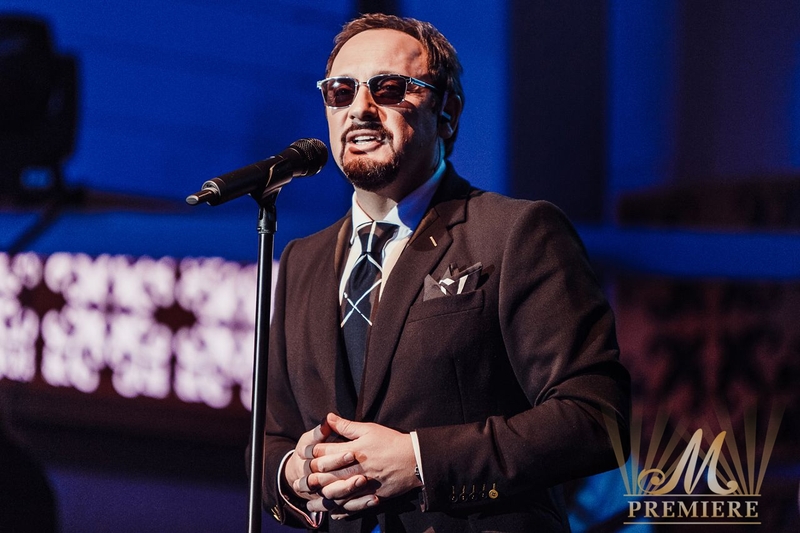 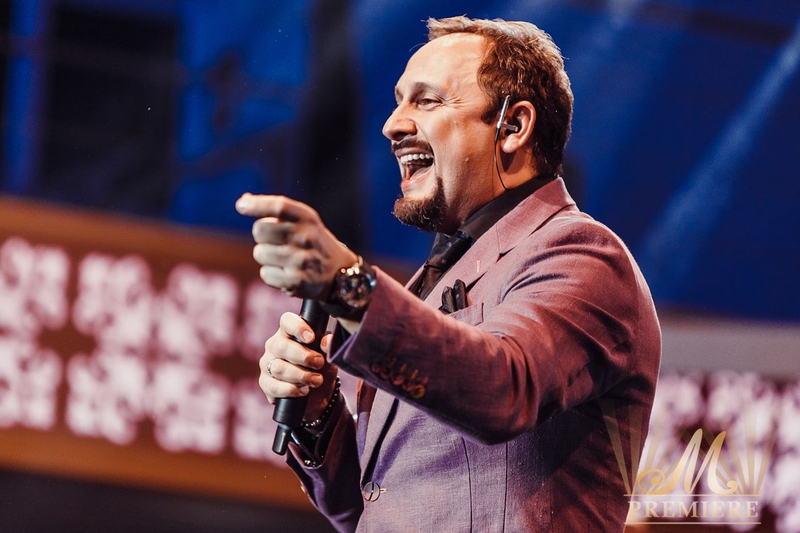 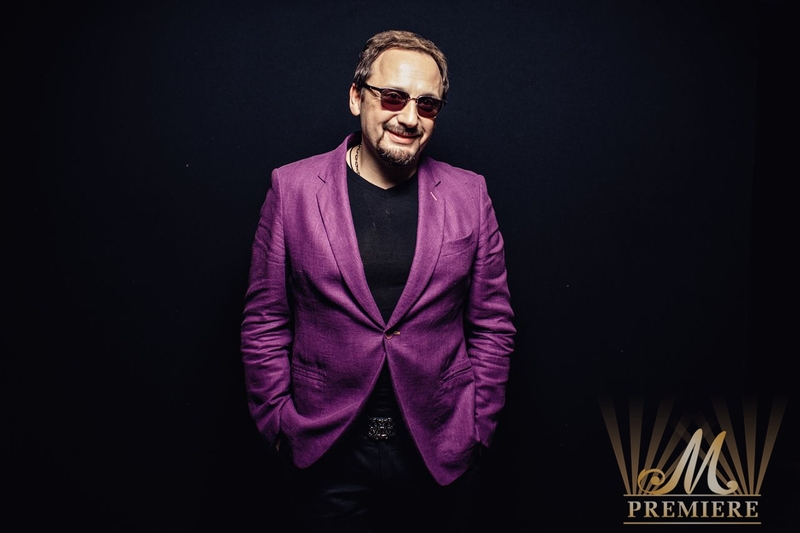 The most exclusive “Russian Seasons in Dubai” in 2015 opened by the one of the popular Russian singers Stas Mihaylov on the 5th and 6th of January. 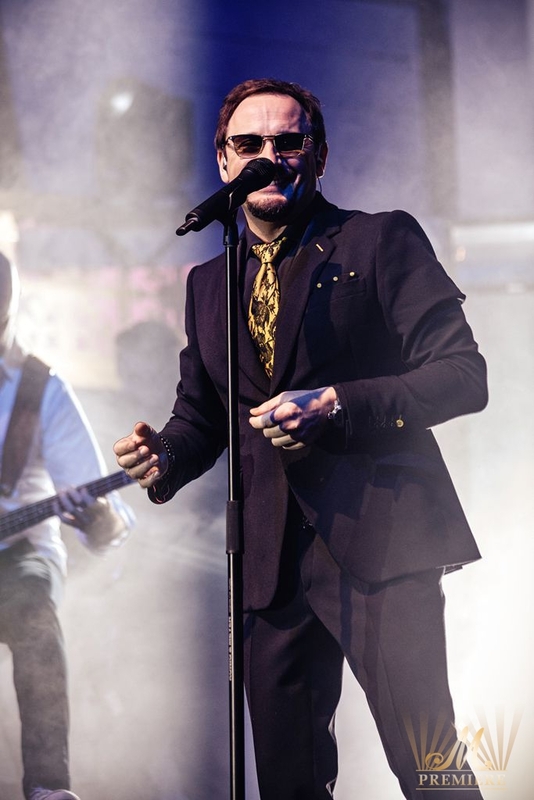 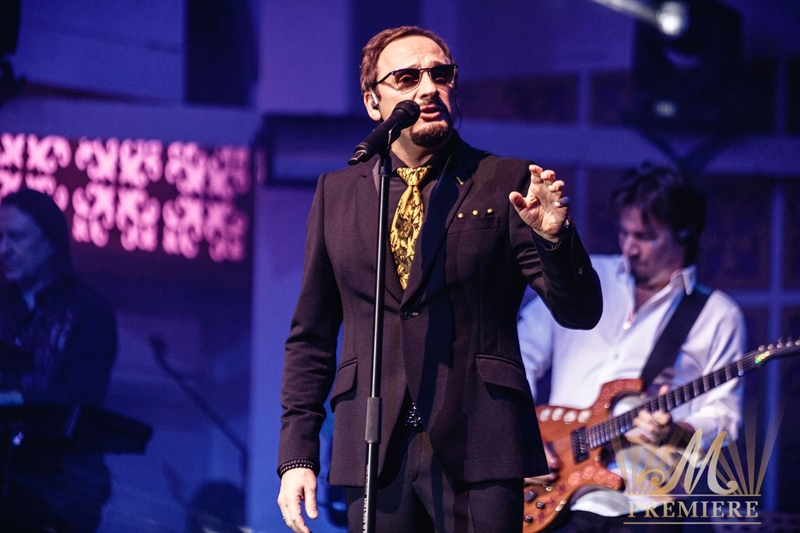 His new concert programme “The thousand steps” was performed for the first time in Dubai after the sold out concerts in Moscow and St. Petersburg. 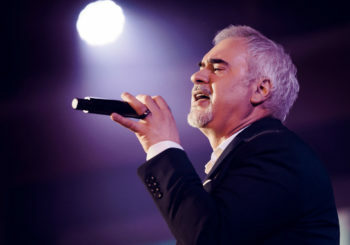 The absolutely new songs of album “The thousand steps” as well as the best hits put into the anniversary programme. 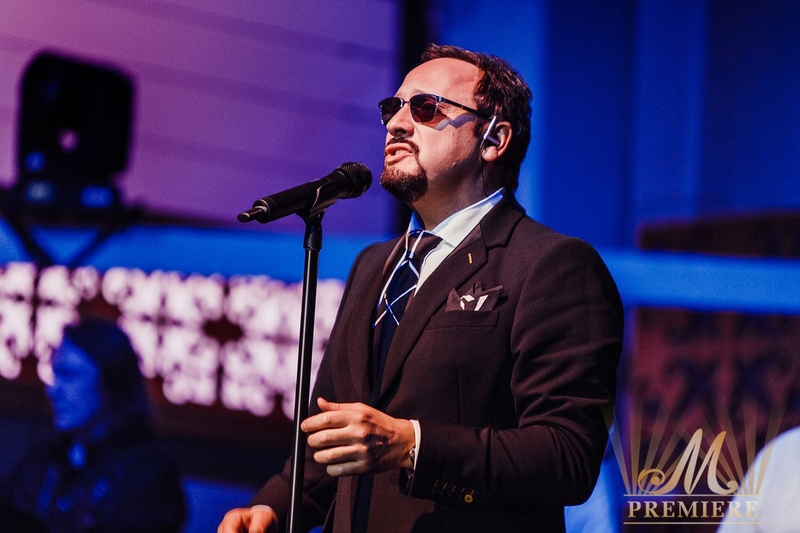 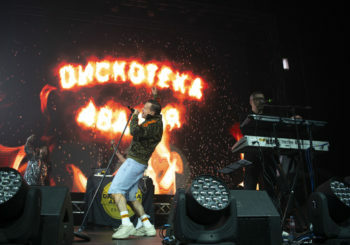 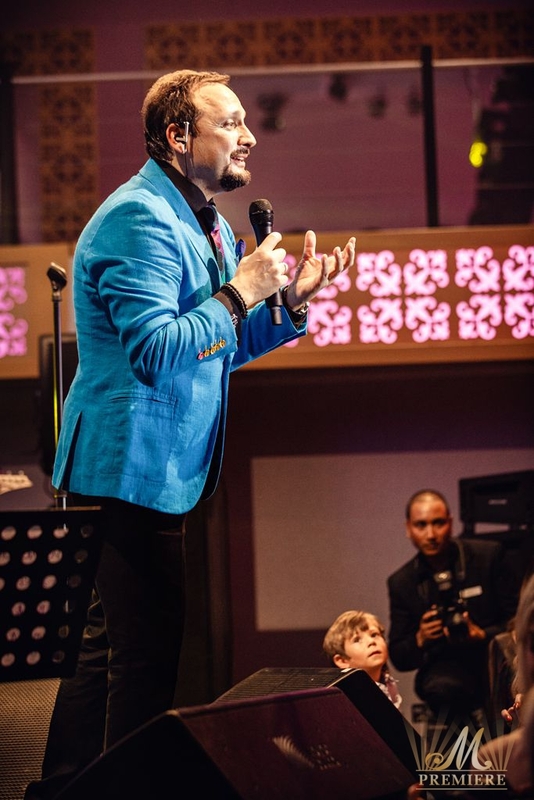 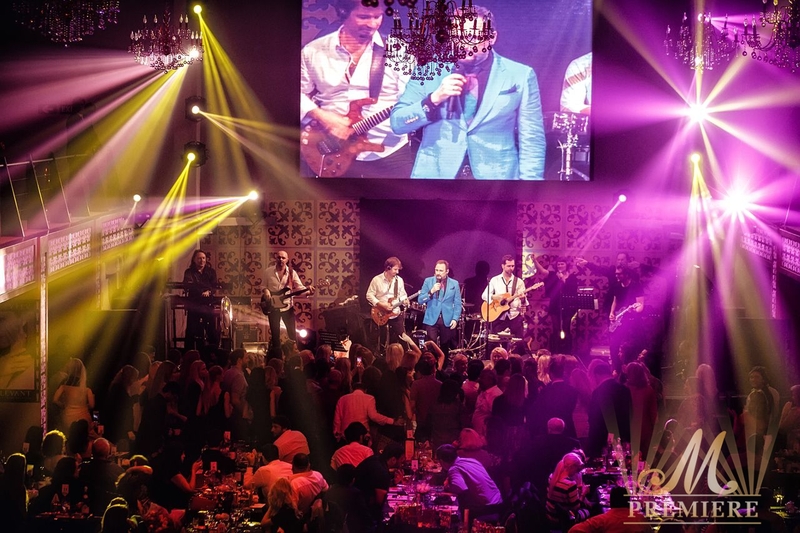 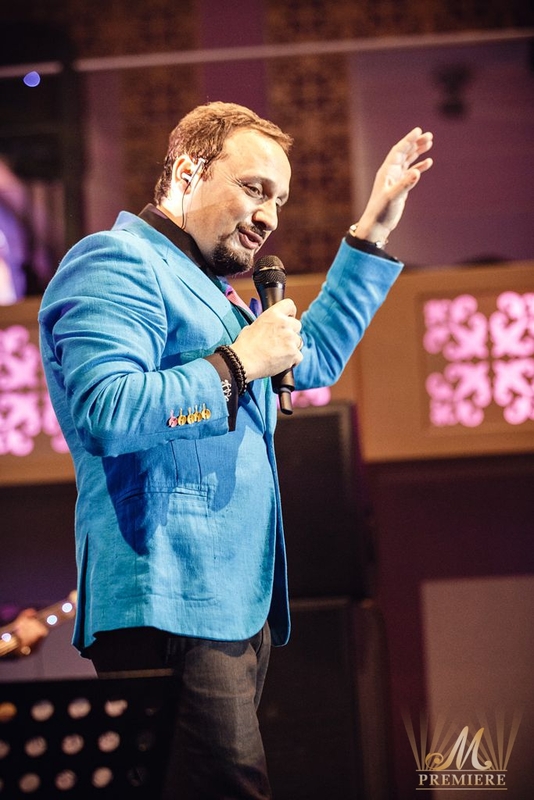 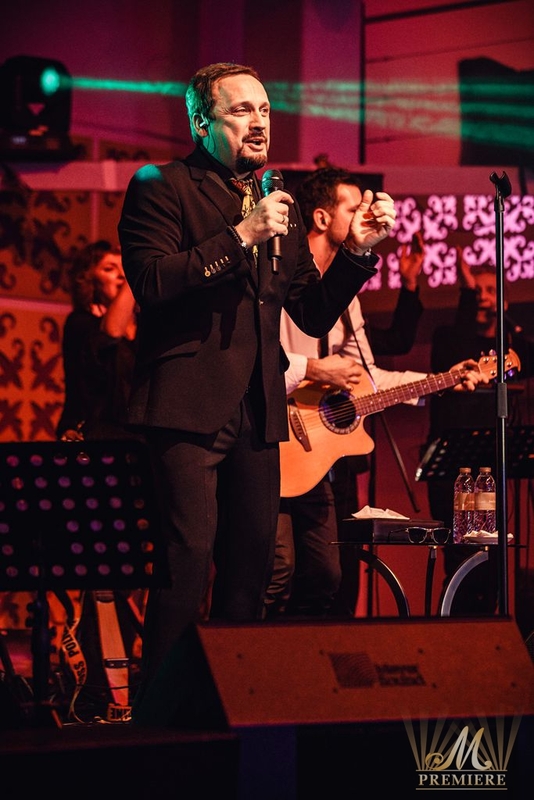 During both grandiose gala evenings at Marina Garden Tent the guests got the unique 3D video content and live performances of the real crowd pleaser Stas Mihaylov. 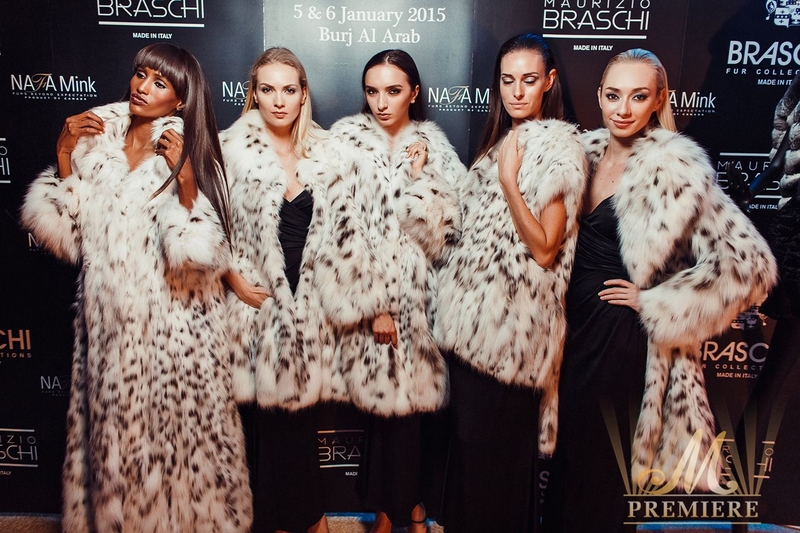 As usually the gala included mini fashion-shows of the luxurious furs brand Braschi, presentations of uniquely selected jewelry collections by Levant and also an exciting raffle draw with the Season’s giveaways. 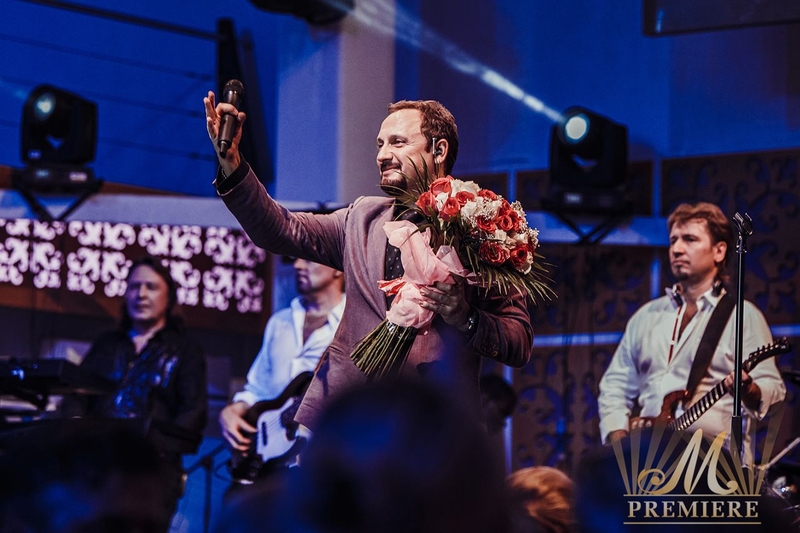 At the end of both evenings Stas Mihaylov organized Meet&Greet giving the opportunity to everyone to take a picture with the famous Russian star.